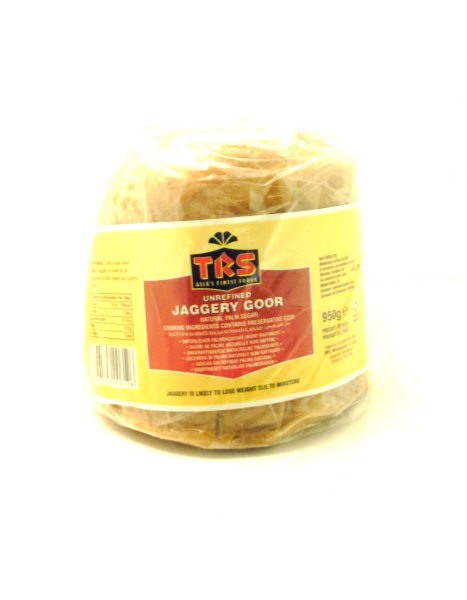 Jaggery Goor is used as an ingredient in both sweet & savoury dishes. Made from sugar cane, this sugar is unrefined. Unrefined sugar cane is used worldwide and can range in colour from light golden to dark brown, as well as having different consistencies. These variations are normal and fine to use. If in solid form, crumble or grate into cooking or topping. Jaggery goor has a delicate, fragrant, sweet, fudge like flavour. This has to be one of the best basic ingredients ever. The product comes as a solid block in cellophane wrapping. Give it a good bashing whilst wrapped, with a rolling pin and then store the lumps in an empty ice cream container - or similar. 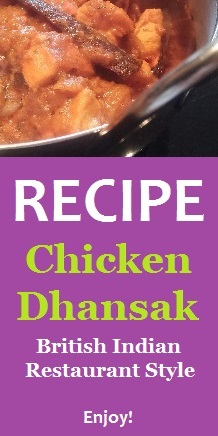 A few lumps added to curries (Indian, or Thai) make a whole heap of difference. The sugar has its own unique flavour (a sort of caramel taste) - a bit like "Caramac" white chocolate Absolutely brilliant.